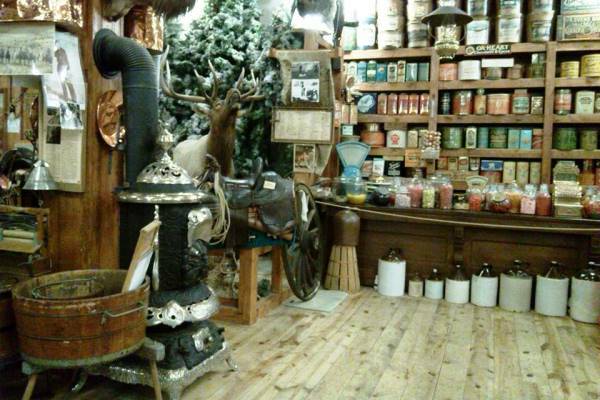 Watson's Wild West Museum is a one-of-a-kind tourist attraction for all ages. 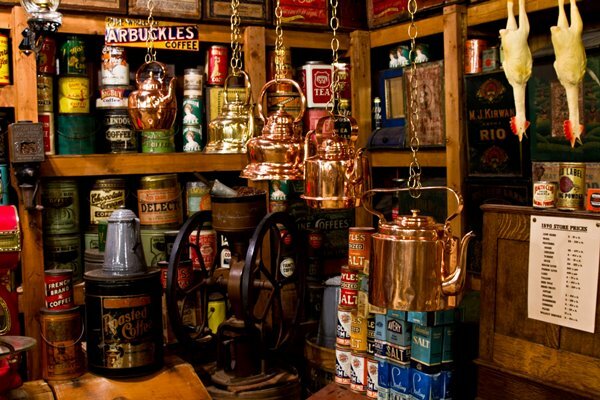 Step back in time into the General Store of the American West, shelves stocked with ornate antique tins and tools, toys and tack. 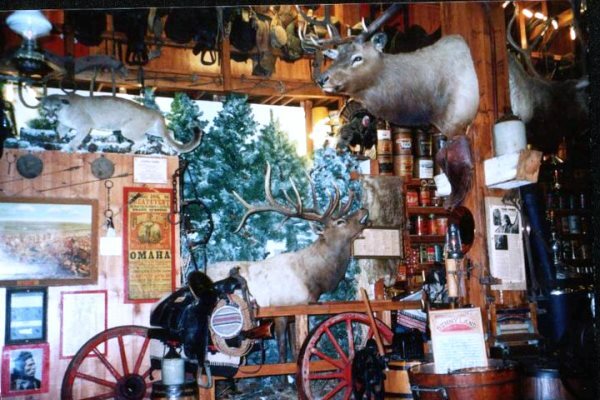 See artifacts from saddles and spurs to holsters and mounted game. Try your luck panning for gold, be entertained by a cowboy and his tall tales, and get a historical perspective of past times and events. 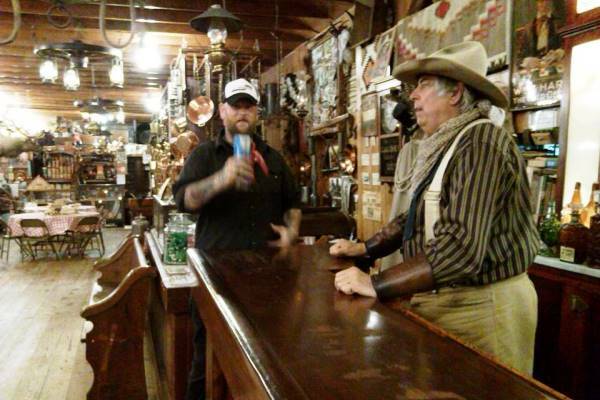 Belly up to the bar for a cold Sarsaparilla slid down the bar and be enthralled by your visit to this great place. 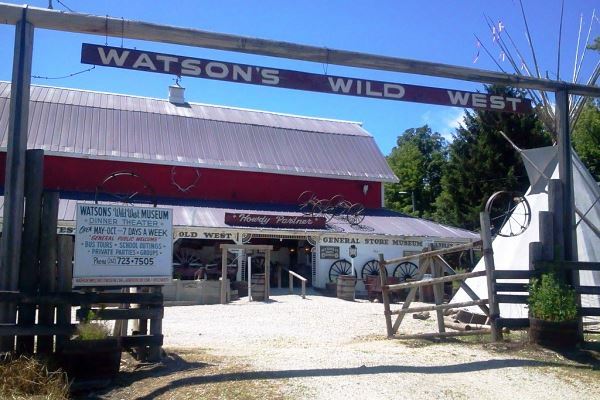 Watson's Wild West Museum is perfect for groups, whether you just wish to tour the museum or would like to schedule a dinner or even a theatrical presentation. 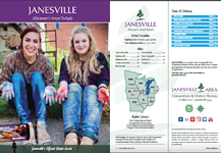 An easy 30 minute drive from Janesville, Watson's is open May through October.